When we first read about the 100 Climbs Ultimate Challenge here in Cancer Research UK’s fundraising team, we had the same thought as most people who learn about it for the first time; we thought it was crazy! The challenge is ambitious and amazing and we couldn’t thank Dom, Graham, and James for hoping to raise such an ambitious target of £25k for our life-saving research. 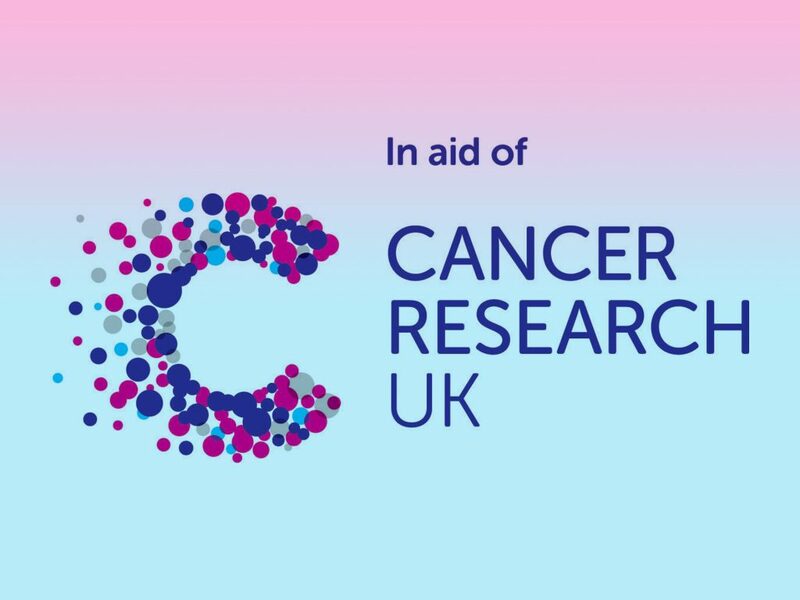 Cancer Research UK is the world’s leading cancer charity dedicated to saving lives through research. We are the largest independent funder of cancer research in the world. Some people aren’t aware that cancer is not a single disease, there are over 200 different types. Cancer Research UK is fighting all of them and our vision is to bring forward the day when all cancers are cured. The ambitious target of £25,000 buys the latest high-speed cameras to film live cells in real-time in the lab, to help test potentially lifesaving treatments and find the most promising new cancer drugs. These high-speed cameras can film everything from cell behaviour to high speed chemical reactions to give our researchers vital knowledge into how cancer cells react to different cancer fighting drugs to find the best treatments with the greatest potential benefits for patients. This is just one example of equipment that’s helping our scientists at the Francis Crick Institute to carry out their lifesaving research. More than 360,000 people are diagnosed each year in the UK. Today, 2 in 4 people born after 1960 will be diagnosed with cancer in their lifetime. But cancer survival is improving and has doubled in the last 40 years. But we can’t stop there. Much like Dom, Graham, and James, Cancer Research UK has our own amazing and ambitious goal to have 3 in 4 people survive cancer by 2034. Cancer Research UK receives no Government funding, so it’s thanks to the generosity of the public that last year we spent £386 million on our life-saving research.